This curved solid oak furniture collection is both modern and very stylish featuring smooth curved edges combines with sleek modern lines. Produced and stocked in the UK by Bluebone, a company with an admirable reputation and global expertise. 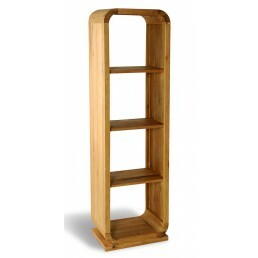 Petite sized bookcase made from the finest quality solid oak. 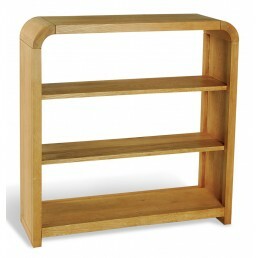 This piece features a contemporary ..
Petite bookcase made from the best quality solid oak. 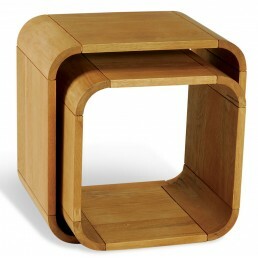 This piece features a modern contemporary c..
Set of 2 cubes - side tables made from superior quality solid oak. 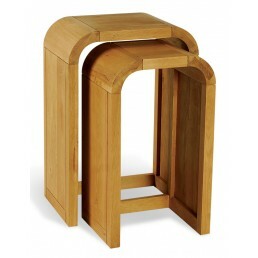 This piece features a contempo..
Petite nest of 2 occasional side tables made from superior quality solid oak. This piece features..
Petite nest of 2 tall lamp tables made from superior quality solid oak. 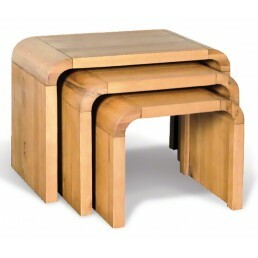 This piece features a con..
Nest of 3 tables made from superior quality solid oak. 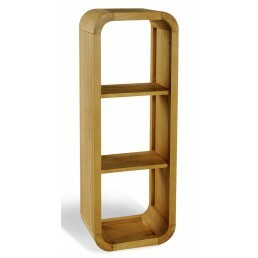 This piece features a contemporary modern ..
Petite bookcase made from superior quality solid oak. 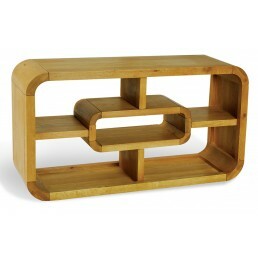 This piece features a contemporary modern c..
Open back shelf unit with 4 shelves made from superior quality solid oak. 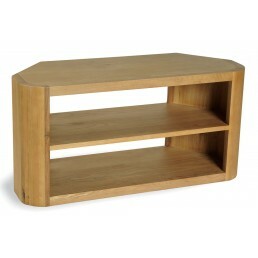 This piece features a c..
Straight TV unit made from superior quality solid oak. 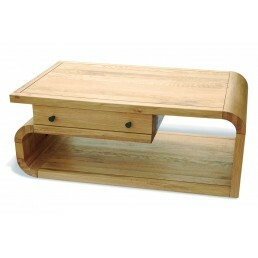 This piece features a contemporary modern ..
TV or coffee table with drawer made from superior quality solid oak. 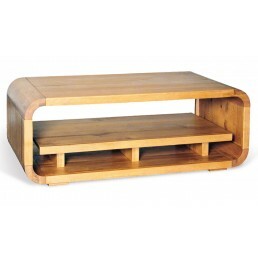 This piece features a contem..
Petite TV - Hi-Fi unit made from superior quality solid oak. 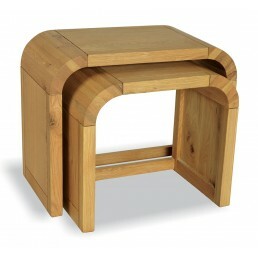 This piece features a contemporary m..
Coffee - TV table made from superior quality solid oak. 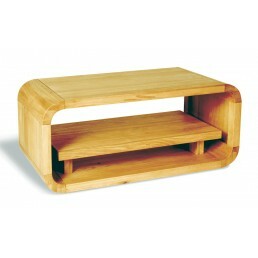 This piece features a contemporary modern..
TV or coffee table with shelf made from superior quality solid oak. This piece features a contemp.. 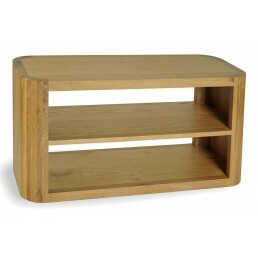 Corner TV unit made from superior quality solid oak. 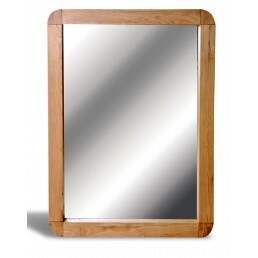 This piece features a contemporary modern cu..
Wall mirror made from superior quality solid oak. This piece features a contemporary modern curvy..